Tom Wilson started hacking on computers at the early age of 9, has worked as a software developer since the early 90′s, and has been building large scale and complex healthcare web applications for over a decade. Tom loves to teach as much as he loves to learn. Everywhere he has worked, he has always focused on improving the developer’s skills as much as delivering quality software. 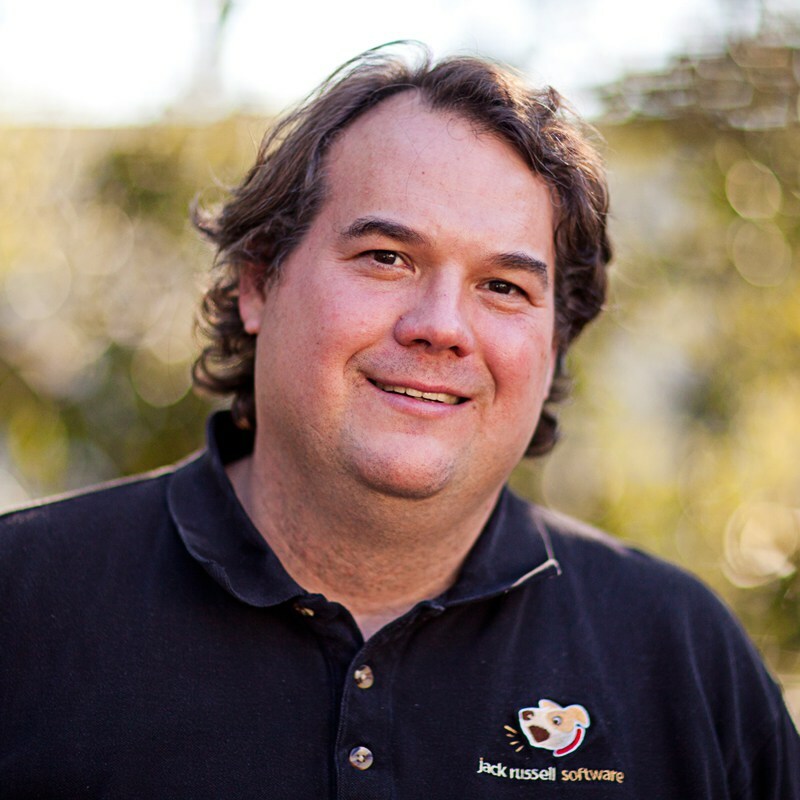 Tom has given many talks and workshops, is an active member in the Charleston software development community. He leads the Charleston Uber Users Group as well as Charleston CoderDojo, and is the Lead Advisor at Charleston CodeCamp. Tom’s knowledge, experience and passion provide a wealth of value for anyone interested in the craft of software development. He also serves as VP of Software Development at Tabula Rasa Healthcare.